BMW F80 M3 and F82 M4 with Complete Agency Power Turbo Back Exhaust System! The ultimate driving machine now sounds like a true sports car. Agency Power has taken the BMW and given it some sound steroids. 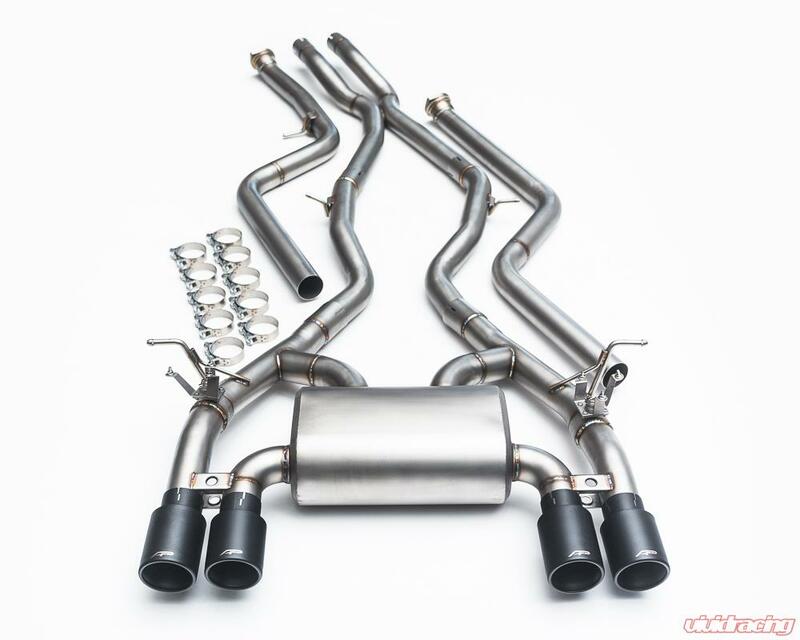 The Agency Power exhaust has a great tone which gives your car that race sound many desire. The Agency Power exhaust system has been engineered and dyno tested to not only improve the sound, but gain horsepower, and improve top end performance. 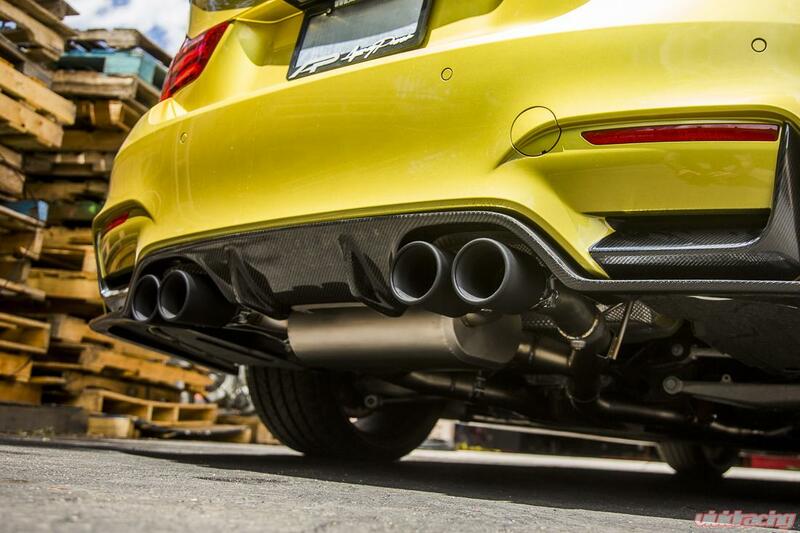 After months of testing, Agency Power has completed this beautiful valved controlled exhaust. mounting points without making any permanent modifications to your car. choice of color and shipped out. Coating takes 5-7 business days, and then they will make the trip to you! You can reach me directly by calling +1.480.966.3040 xEXT228 to place your order over the phone. companies. The most efficient shipping method takes precedence. Expedited shipping is available by request. Please feel free to contact me via PM, Email, or Phone if you have any questions.